Family courts throughout the United States routinely fail to protect children when there are signs of potential abuse. The father rights’ lawyers and women’s groups should put down their swords and consider the best interests of the child in drug abuse cases. If these parties compromised for the sake of children, they would gladly speak against joint custody or visitation when drug abuse is a threat to child safety. Here are three horrific examples involving marijuana-using parents with addiction issues. Coltin Salsbury, a 2-year old, was killed by the mother’s boyfriend when he bashed the boy’s head in to the toilet, on March 6, 2014. His estate is suing the state of Oregon’s Department of Human Services for $2.5 million. DHS allowed the mother to have custody, despite noting that the baby tested positive for THC right after birth, and that another older child of Wendy Salsbury’s was also + THC at birth. The boy’s father noticed and complained of bruises at one time, according to the lawsuit. The real problem, however, is that the mom, a daily marijuana user, suffers from addiction. Wendy was aware that her boyfriend abused her son. It’s common for drug-addicted mothers to pair up with abusive men, a pattern seen over and over. Studies show that early, frequent marijuana use in adolescence more than doubles the risk for becoming a victim of intimate partner violence in young adulthood. Early frequent pot users are also twice as likely to be perpetrators of violence. A first step to preventing domestic violence would be to prevent early pot and other drug use. Even groups like Prevent Child Abuse America will be spinning their wheels if they fail to associate the connection between drug use –including marijuana — and child abuse. The mom admitted to daily marijuana use during pregnancy. The father had told child welfare workers of her marijuana usage and mental illness, a combination that often goes hand-in-hand. If the father had asked for sole custody, it’s not clear if it would have been granted. Oregon decriminalized marijuana back in 1973. As long as Oregon normalizes the use of marijuana and sanctions it, it is hard to put all the blame on DHS, an agency of the state. Peyton Bean is now a normal 5-year-old. She survived a horrible accident while her father was driving high on marijuana and hit a tree. An off-duty cop witnessed the crash and stabilized her. An amazing team of surgeons and medical professionals in Rochester saved her life. Photography: The Post-Standard/Stephen D. Cannerelli scannerelli@syracuse.com. Another justice failure happened in upstate New York, where the mother had been fighting 4 years for sole custody of daughter Peyton Bean. The parents split up before her birth and the court gave joint custody the mother and father. Bryan Tanner, the 25-year-old father, smoked marijuana while driving and crashed into a tree. 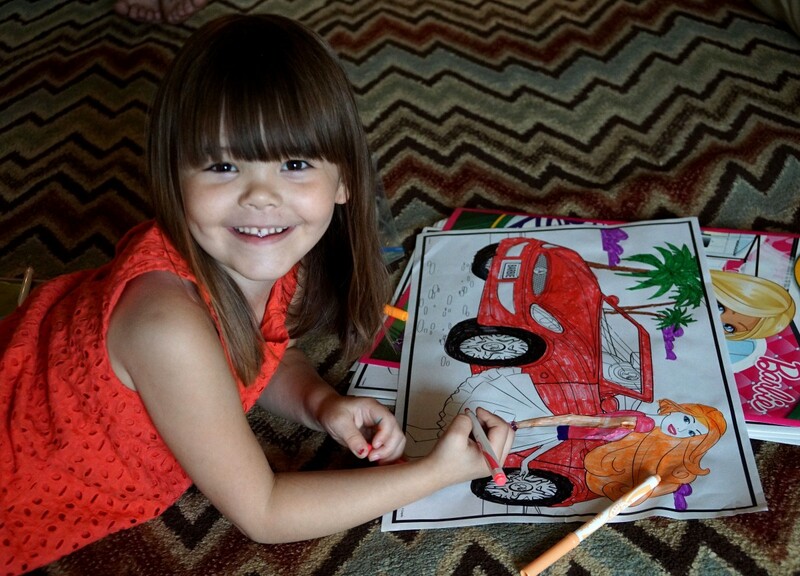 The accident nearly killed 4-year-old Peyton on September 25, 2014. Peyton Bean survived because a sheriff’s investigator happened to be driving right behind the crashed car. Jeffrey Branagan started helping right away, and a truck driver also stopped to help. The emergency medical team arrived in 8 minutes, stabilized Peyton with Branagan’s help and airlifted her to a medical center in Rochester. Before the horrific accident, the mother had questioned the father’s right to joint custody and visitation, specifically because of his drug use. Peyton goes by her mother’s maiden name. Her mother, Taylor Decker, is and was married to a Robbie Decker at the time of the accident. A younger sister had been born into this family. Obviously, the new mother-father arrangement was a better choice for full custody. Shouldn’t the judge have seen that drug usage was making the biological father incompetent? Thankfully, Peyton is still alive because of quick help and the wonderful medical care she received. Her father will be in jail. Many long-time marijuana users claim of being good drivers while stoned. What delusion! It’s hard to understand why Doreen Reyes of Palmetto Bay, FL, had to allow her son, 4-year-old Javon Dade, Jr., overnight visitation to the father who used marijuana, cocaine, had several drug arrests and kept pit bulls. The last time Javon spent the night with his father was in August last year, the time that he died. The boy couldn’t wake the dad and his girlfriend, who were passed out on drugs. 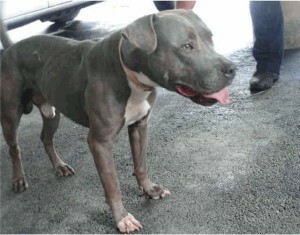 He was killed by a pit bull and other dogs in the yard. The sad event happened after Javon’s mom, Doreen, had made tremendous progress in staying away from abusive domestic partners and keeping her son away from their influence. There had been several reports of the senior Javon Dade’s drug use and his problem parenting. Since he was a drug dealer, why in world did he have visitation privileges? Can Marijuana Parents be Declared Unfit? In Maine, the state’s highest court has ruled that using medical marijuana could make a parent unfit. In the deciding case, the court determined that the extent of the father’s pot use was a distraction to parenting and did pose a danger. Medical marijuana is legal in Maine, and the state’s medical marijuana act provided protections from custody discrimination for “patients.” Colorado and Michigan are “medical” marijuana states with a similar protection. In California, the standard custody battles involving a parent who uses pot medicinally is the health and welfare of the child. The simplest way to cut down child abuse/neglect is not to legalize marijuana, legitimize its use and call it harmless.